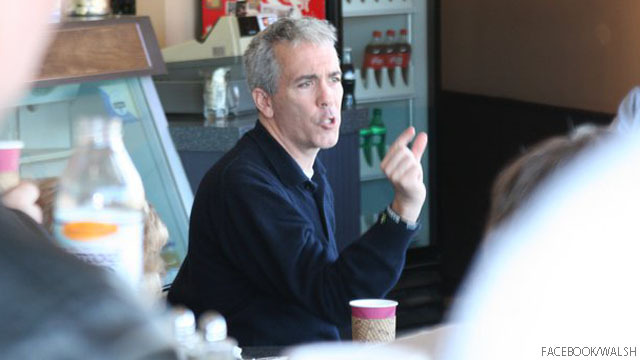 (CNN) - Republican Rep. Joe Walsh of Illinois on Wednesday stood by earlier comments questioning his congressional opponent, an Iraq war veteran and double-amputee, for speaking too much about her military service. "She is a hero, and that demands our respect, but it doesn't demand our vote. All she does, guys, is talk about her service," Walsh said on CNN's "The Situation Room with Wolf Blitzer." Washington (CNN) - Repeal and replace - or at least resist - is the Republican mantra in the wake of last week's Supreme Court ruling upholding President Barack Obama's signature health care reform law. Presumptive GOP presidential nominee Mitt Romney promises to get rid of Obamacare if elected, and at least four Republican governors say their states will hold off implementing main provisions of the 2010 law to see what happens in November. 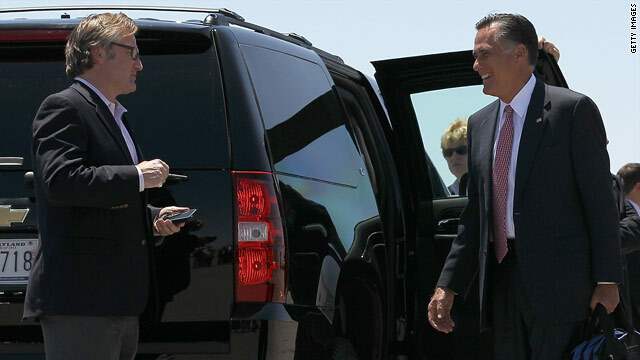 Romney confers with his senior adviser, Eric Fehrnstrom. CNN’s POLITICAL GUT CHECK | for July 4, 2012 | 5 p.m.
FLASHBACK ... Eric Fehrstrom, Romney’s senior adviser, in an interview Monday on MSNBC: "He agreed with the dissent written by Justice Scalia which very clearly stated that the mandate was not a tax." When pressed repeatedly if Romney agrees with Obama and Democrats that the penalty is no tax, Fehrnstrom eventually said, "That's correct." Washington (CNN) – In a Fourth of July ceremony at the White House, brimming with political undertones, President Obama hosted a naturalization ceremony for more than two dozen active duty service members. "[T]his is one of my favorite things to do. It brings me great joy and inspiration because it reminds us that we are a country that is bound together not simply by ethnicity or bloodlines, but by fidelity to a set of ideas," Mr. Obama told the audience of new Americans and their families. (CNN) - Mitt Romney said the federal health care reform mandate constitutes a "tax" Wednesday, contradicting the way a senior adviser to his campaign characterized his position earlier this week. 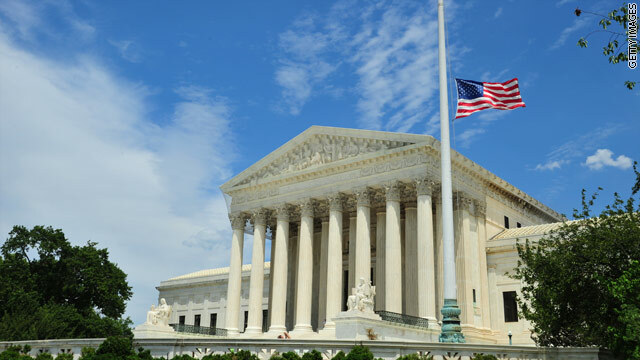 But the similar individual mandate and fee he signed into law when governor of Massachusetts is not a tax, he said in a separate interview, citing the Supreme Court's decision last Thursday. 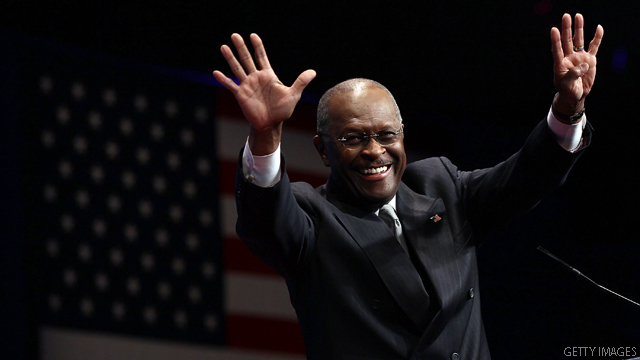 (CNN) – This Fourth of July not only marks America's birthday but also the debut of Herman Cain's latest media venture, CainTV.com. Cain, the CEO turned Tea Party activist and former Republican presidential hopeful, guarantees viewers a staunchly conservative news outlet to counter the "one-sided, mainstream" media. (CNN) – A conservative group with the goal of defeating President Barack Obama is aiming to raise $250,000 through a telethon Wednesday, with one-time GOP presidential frontrunner Herman Cain headlining. The Campaign to Defeat Barack Obama organized the telethon that will also feature Florida Rep. Sandy Adams; Maricopa County, Arizona sheriff Joe Arpaio; and Samuel Joseph Wurzelbacher, a candidate for U.S. Congress in Ohio who is remembered as "Joe the Plumber" from the 2008 campaign. 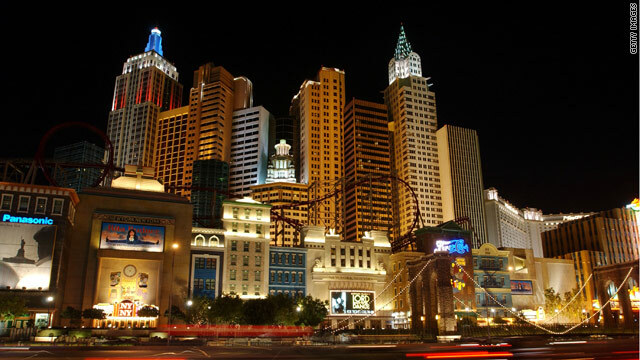 Washington (CNN) - Congratulations Nevada! 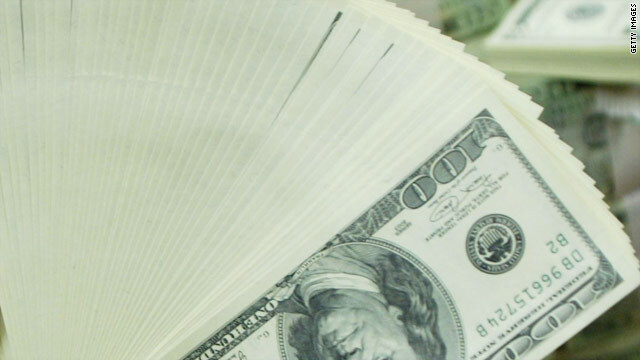 More money has been spent per electoral vote in the Silver State to run TV ads in the race for the White House than any other battleground state so far during the general election. 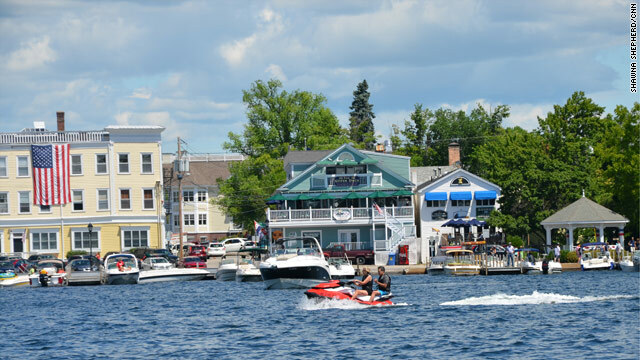 Wolfeboro, New Hampshire (CNN) - Even all-American Wolfeboro, New Hampshire, can use a carefully crafted political set piece. 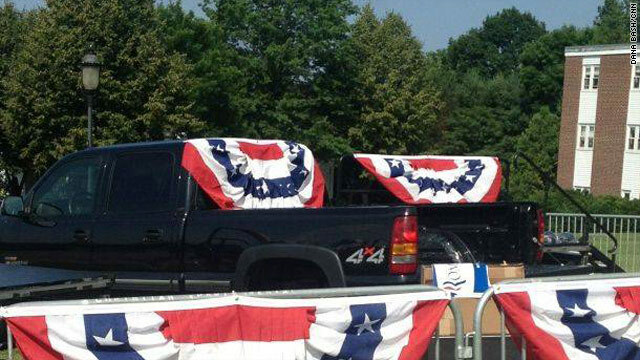 Ahead of his march down Main Street in Wolfeboro's parade, Mitt Romney's campaign staff parked a black pickup truck - a vehicle they say is the candidate's own.